So in my quest to learning more, experiencing more, and improving my ability to write articles that help YOU, I ran across an article from EliteFTS that I really would like to talk on. I’ll link the article below and any quotes are from this article. 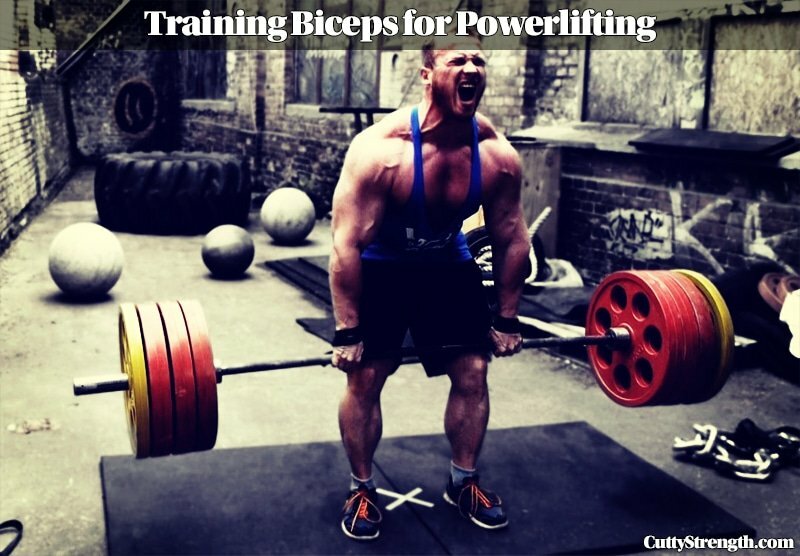 A while ago I wrote an article about biceps for powerlifting and that was written mostly from experience and a little research. While it’s certainly not a comprehensive article, I highly suggest you check it out before reading this article. So I found this article when it was posted on May 1st and I’ve slacked off writing anything about it until now. This article goes over some things that I wish I knew years ago. One area I’ve always had problems in is the ability to supinate my arms. It’s been a pain point of mine since the beginning of time and I usually train with a double overhand grip because it’s quite painful to supinate. This means no barbell or EZ Curl bar curls for me. In the case of powerlifters, many times you’ll find lifters who don’t have the flexibility to even grab a barbell for a supinated grip curl. Right there I stopped and knew this article hit close to home. I hope that people with the same pain point as me finds this useful. Eventually something’s going to go. If it’s not your bicep tearing then what you’re going to experience is forearm pain, perhaps in the squat. You’ll also experience forearm and elbow pain on the eccentric part of the bench press. So without basically posting everything about the article, it goes over some ways to get more mobility and strength in your supinators. This is a great article and something I’m going to put to use today. I suggest you do the same if you have these issues. Leave a comment below if you have this problem and let me know if you try out these suggestions.